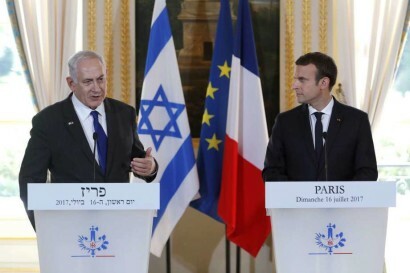 As Israeli Prime Minister Benjamin Netanyahu arrived in France on Sunday, French President Emmanuel Macron condemned anti-Zionism as anti-Semitism. 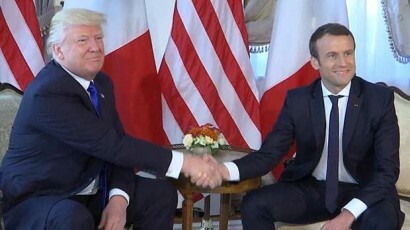 Trump and France’s Macron: Much in Common? 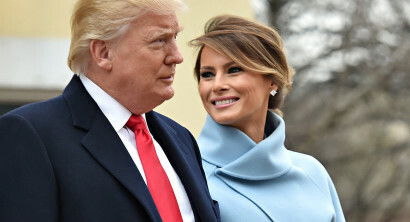 President Donald Trump crossed an ocean this week to spend Bastille Day, France’s celebration of Independence, with the French, including France’s President Emmanuel Macron. 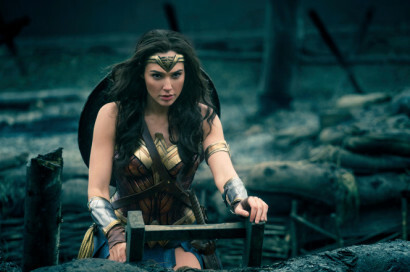 Warner Bros.’ “Wonder Woman” continues to break records as the most successful female-led superhero action movie ever — with New York packing theaters along with the rest of the country. 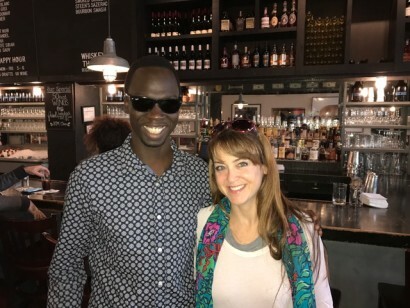 Over Memorial Day weekend, I spent a beautiful afternoon with a remarkable young man, Ker Deng, who hails originally from South Sudan. 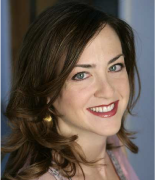 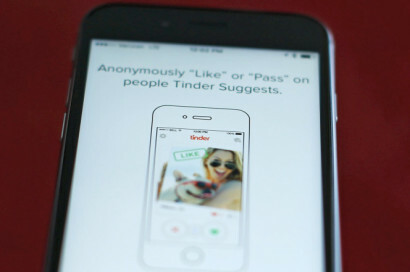 From the mid-’90s arrival of Match.com through the launch of dating apps like Tinder in the early 2010s, technology has altered the way most big-city singles look for love — and not in a good way.